innobackupex: Error: ibbackup child process has died at /usr/bin/innobackupex line 389. 130723 05:29:13 innobackupex: completed OK! 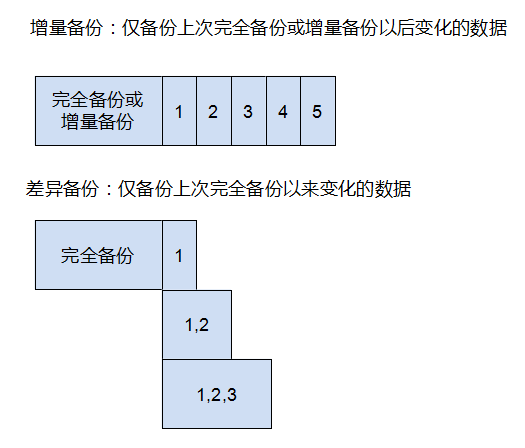 解压 tar -izxvf 要加-i参数，官方解释 innobackupex: You must use -i (--ignore-zeros) option for extraction of the tar stream.